When Diablo III launched in 2012, it was plagued with issues, including server problems, an in-game auction house, a stingy legendary drop-rate, and no real endgame other than repeating the same short campaign. 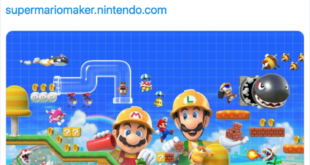 Fans were unhappy, despite the game receiving critical acclaim. It wasn’t until 2014, with the release of the first and only expansion, Reaper of Souls, that Blizzard made major changes to Diablo III. The loot and paragon system was completely reworked, the endgame was improved, and a fifth act was added as well as the new crusader class. Game Informer said it was “one of the most significant turnarounds in gaming” and praised the myriad changes Blizzard brought. 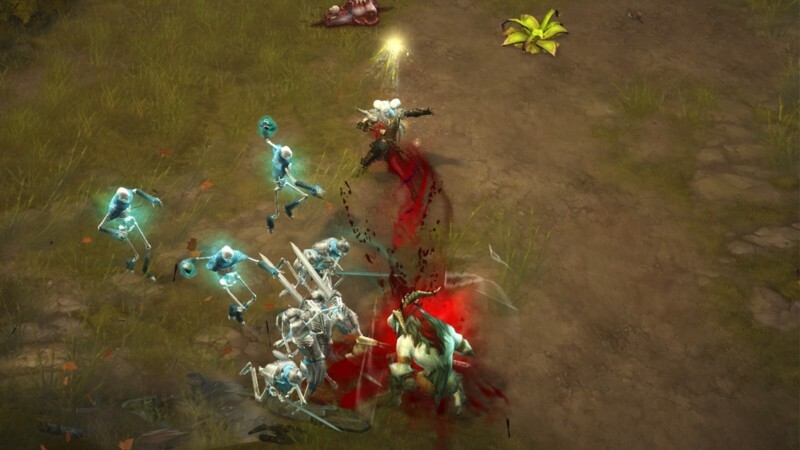 They have been dedicated to updating Diablo frequently since the expansion and the developer has delivered a steady stream of seasonal updates that add new challenges and loot. 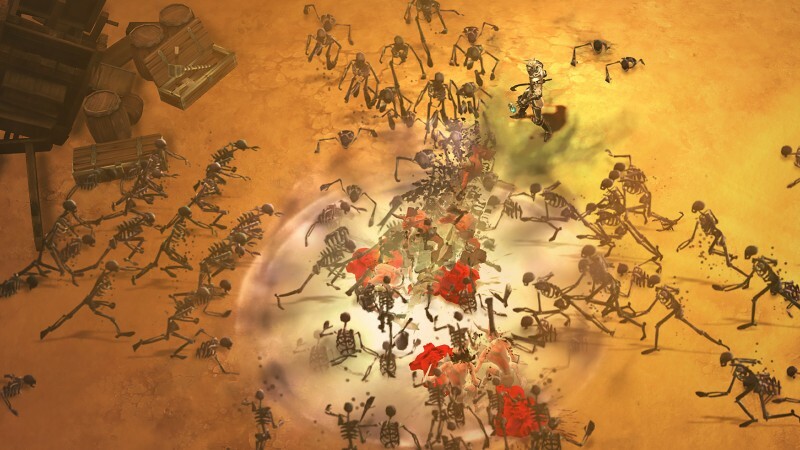 On top of this the popular Necromancer class from Diablo II returned and Blizzard rebuilt the first 16 levels of the original game within Diablo III for a limited time anniversary event. 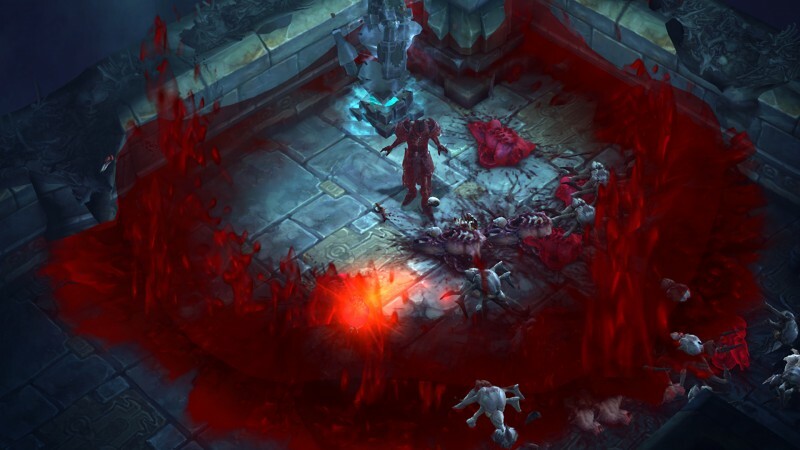 Recently, Blizzard announced it has multiple Diablo projects in the works. One is likely to be a Nintendo Switch port of Diablo III, but a Diablo IV or some kind of living sequel seems like an inevitability. With Gamescom coming up and Blizzcon happening in early November, we have compiled what we want to see in the next iteration of Blizzard’s next dungeon crawler, whatever form it may take. 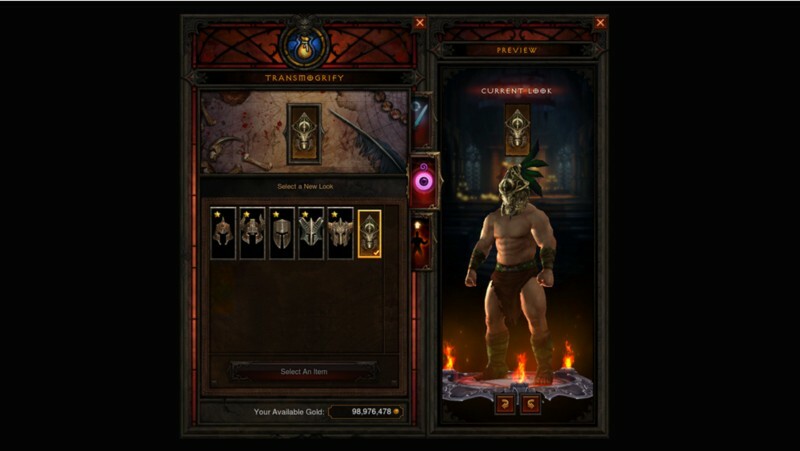 One of the areas where Diablo III excels is in its co-op functionality. 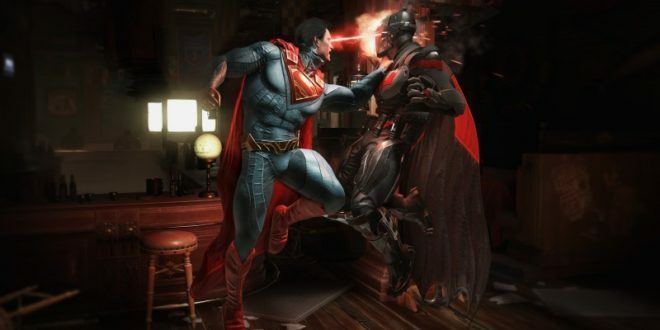 The ability to drop in and out, the freedom to play with up to four players locally on console, and the speed at which characters catch up in level if there is disparity keeps it satisfying and smooth as an experience. Despite this great feature set, the game could use some quality of life tweaks. The menus are still somewhat cumbersome and the fact that two players cannot interact with vendors or open their menus at the same time on console feels dated. It adheres to the games avoidance of splitting the screen but making an exception for menus feels like a no brainer. 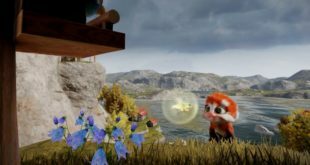 While the game plays best in Co-op, the actual experience and options for the more social players are relatively limited. You can clear harder content more easily, but there really aren’t any co-op only dungeons or any challenging endgame content based around having a squad of endgame dungeon delvers. Events focusing on new areas or co-op challenges would spice up the seasons, and having rewards feels more curated based on your level of play as opposed to random for everyone would be a satisfying reward for skilled players. Large, challenging, and instanced dungeons for events that mirror raids with a Diablo sheen would go a long way toward keeping co-op enthusiasts happy and satiated. These events could contain specific loot, cosmetics, and items for those with a willing team. To make co-op even easier, Blizzard could introduce cross-play features, with players teaming up over consoles and PC. There would have to be some changes, like either removing or adding the dodge from console over to PC, but ultimately a cross-play feature would make building and maintaining a raid ready crew much easier. On top of that, the ability to transfer characters with your account through cross-play would provide incentive to main PC and play on Switch on the go or on console with friends for local, all while maintaining your build and making progress. Blizzard shouldn’t leave single-player enthusiasts in the dust. 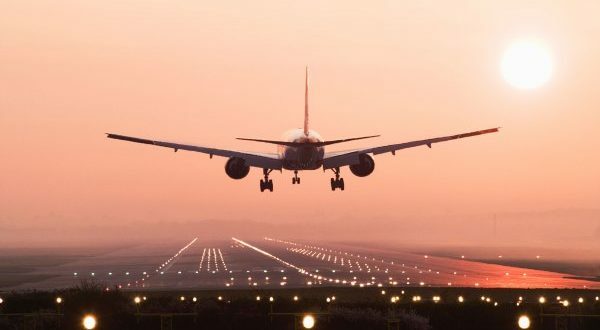 For every person who loves to raid and play with friends, there are also those who prefer to turn on a podcast and grind in peace. With the solo players, we have many ideas on how to make life easier, more satisfying, and more profitable for the misanthrope in us. Followers could use an overhaul, with more varied and useful options. The ability to fully create and customize a follower, from choosing a class to their appearance and gear, would help endear solo players to their A.I. partner and offer more ways to play. Followers could have more classes, weapon options, and builds, effectively doubling the ways solo players could mix up their play style. Pets could benefit from a revamp as well. As they currently stand, they are relatively useless. If pets picked up and sold loot that was useless, had more attack options, and could provide more buffs, they would be much more useful and exciting. Another way to battle endgame grind is to have more rift variety, more objectives, boss-types, and curated content within the randomly generated rifts. Curation could make them more satisfying and engaging alongside giving players new goals to overcome. Rifts are fun and satisfying, but a rush to the finish is the main way to engage with them. Adding other challenging objectives or a boss rush could also alleviate the grind. So much of the grind in loot-based games revolves around killing better and looking good doing it. 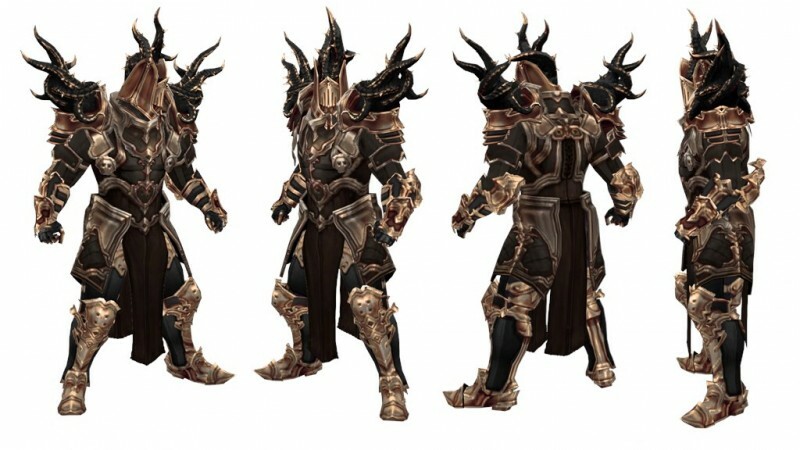 Diablo III has some seriously intense gear sets, but the fashion and character customization is lacking compared to its more recent contemporaries. Offering the ability to create your character after picking your class would go a long way, on top of having more varied sets leading up the endgame. Transmogrifying gear was a great addition to the home base, but there are still only so many options to choose from, and the art of Diablo can be a bit maximalist. Not every level 70 hero needs bloody spikes and a dozen skulls hanging from their armor. Having more cosmetic options in a game full of them is a nitpick, but one that would help players find something to grind for outside of just faster ways to smash. 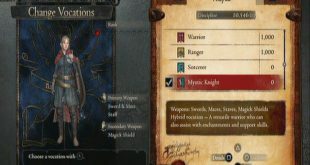 Having a system in place telling players where they could find sets or a way to have a collection would be a great step towards providing a carrot for those fashion-forward players. Blizzard will most likely never support mods, so in place of that, it could provide a level editor or creation suite. Players could design high-level dungeons or quest lines, allowing them to infinitely expand the games curated content. These handmade community dungeons could be ranked and highlighted based on popularity and quality, and the same loot could apply. Players could create horde modes, or Blizzard could have a director system that allows players to make a level and the enemies would be automatically populated within it. Allowing progress and loot to carry over would be a boon to those who use multiple consoles, especially since Diablo is both a co-op and single-player experience. These players aren’t breaking the game by getting great gear or making arenas to grind in. With the next Diablo, offering more classes is an obvious choice, and hopefully Blizzard revamps and keeps the current slate while also adding new ones. On top of this, incorporating a system from something like Dragon’s Dogma or Kingdoms of Amalur: Reckoning, where the players style of play affected which classes they had access to or wanted to partake in, would offer more agency. Players could mix and match two classes, choosing to be a battle mage as opposed to just a wizard or barbarian. Not only could a player select the classic classes and go all in with a glass-canon wizard build, but they could also split skills, making themselves a melee focused character who slung spells at opportunistic times. Blizzard dabbled with this when they allowed players to constantly change skills and runes with their class at any time, but it made everyone feel similar. Locking a player to choosing a full class or a hybrid and then letting them manipulate skills within that parameter could allow for more varied builds that feel personal. Tying stats to classes, like dexterity to monks or strength to barbarians, makes builds feel limited. Blizzard could allow players the option to mix their stats more freely, with dexterous demon hunters and strength-based monks who hit like freight trains. To make classes feel even more different, a ton more class-specific gear and weapons would add variety and more significance to your class choice. Playing with friends and knowing you have some incredible tools at your disposal specific to your class makes you feel specialized and worthwhile, and knowing your friend has exclusive gear makes you envious and more likely to start another character. Blizzard tends to underplay its stories and leave much of it to be discovered by players, but Diablo III was mired by bad dialogue, odd twists, and undeserved character deaths. Telling their story through isometric scenes and in tiny dialogue windows didn’t help, with the only major cutscenes gracing us between acts. For the next entry, Blizzard’s efforts on making the campaign have a fulfilling and interesting story should either be the focus, or it should take a complete backseat to looting and grinding through dungeons. 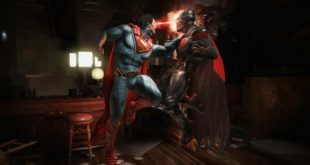 Having a half measure of a campaign that ended up being thrown away with the inclusion of the post-game shouldn’t be the fate of the next game’s story. Diablo III’s story is a barrier to entry, a mandatory rite of passage to level up a character to start the good stuff. While it only takes a day or two to get through, Emperor Hakan II is always as annoying, the boss fights are almost always tedious and simple, and the loot feels pointless. Making the campaign fun, replayable, and narratively fulfilling would alleviate the slog of starting a new character. 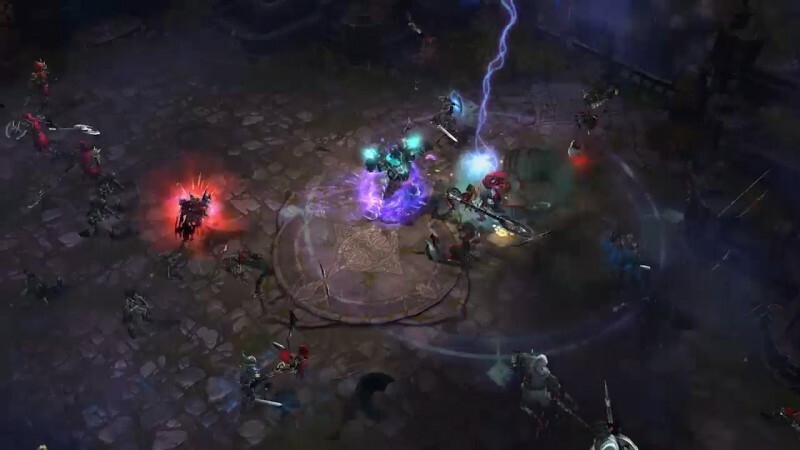 If you are new to Diablo, check out our look at the necromancer. For more more from Blizzard, here are eight reasons to be excited for the Battle for Azeroth World of Warcraft expansion.